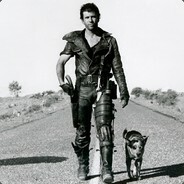 2493/4000 1.243 games bought on Steam. 167 achievements marked as not counting. 218 achievements from removed games. 75 achievements gained the past 7 days.